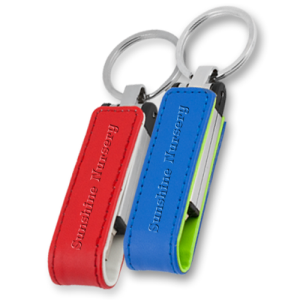 Logo printed USBs offers a great promotional and marketing tool. 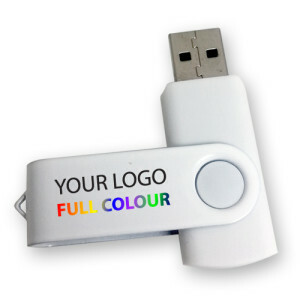 A signature Logo printed USB can go a long way to getting your brand name recognised. 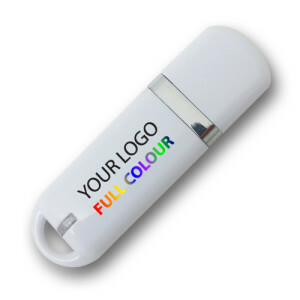 Whether you are a long established brand with an iconic name and logo, or a new brand looking to gain exposure, logo printed USBs from pocket memory can help you to engage with consumers. 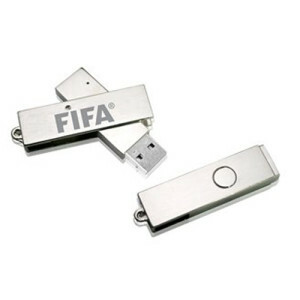 This kind of USB drives fits in the ‘green’ theme products. 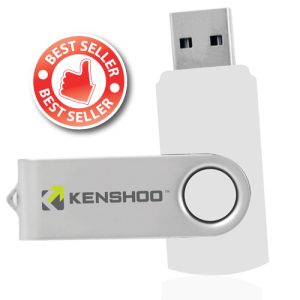 We provide USB drives with a capacity that varies from 1GB to 64GB. 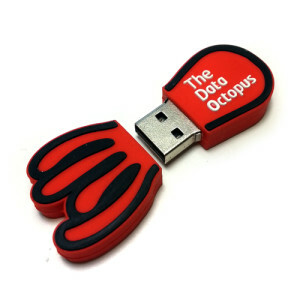 The printed USB products that we provide came in a wide selection of design, colors and materials. 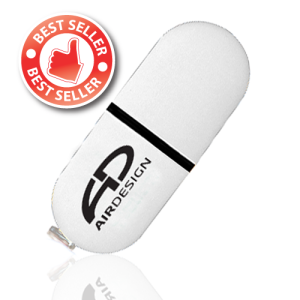 Your company logo or slogan can be printed on the surface of the USB drives. Another big benefit of this drives is that the drives can be reused for different purposes, after the original content is deleted by the target audience. 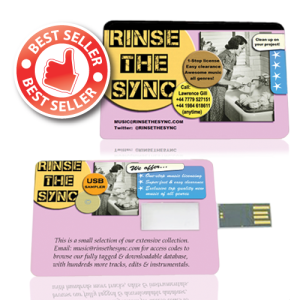 Promoting your business with USB drives as promotional tool will increase you brand ‘stickiness’. Too rushed to scroll through our full range of products? 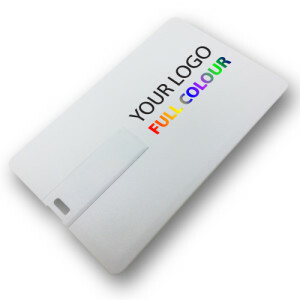 Simply fill out the details below for a tailored price and virtual product mockup with your logo within two hours. To speak directly to one of our team, call us directly on 0203 195 8038 – Monday to Friday 8am to 6pm.